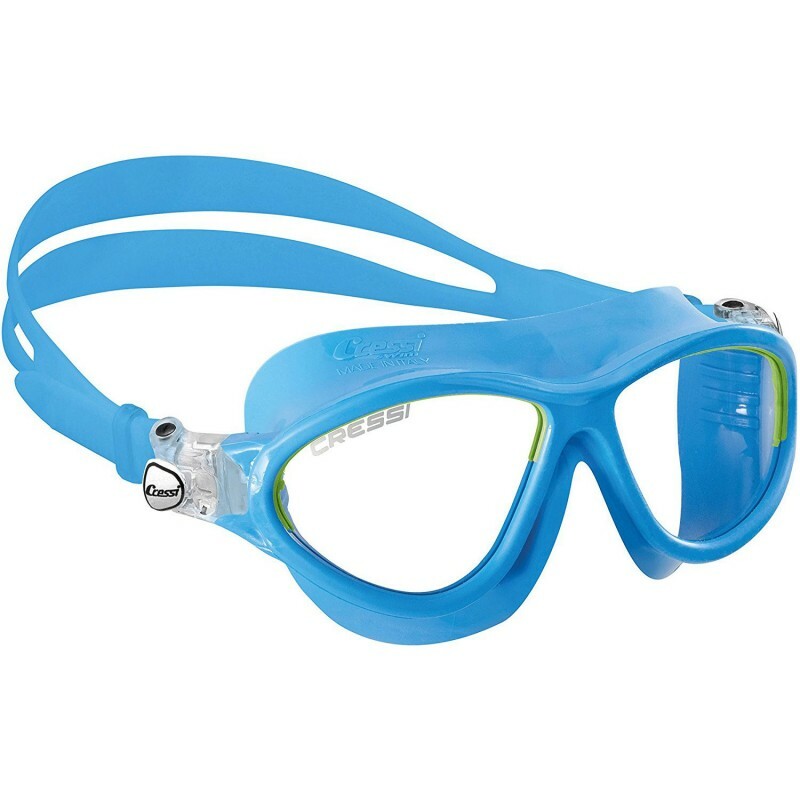 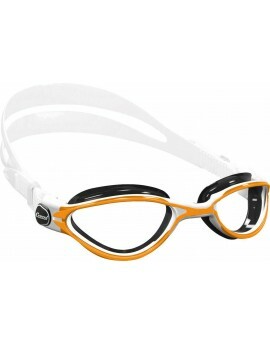 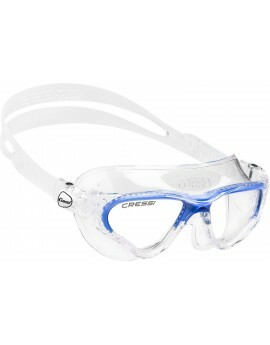 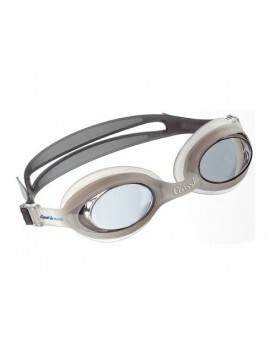 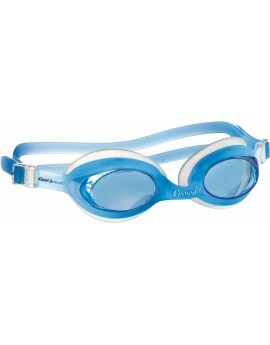 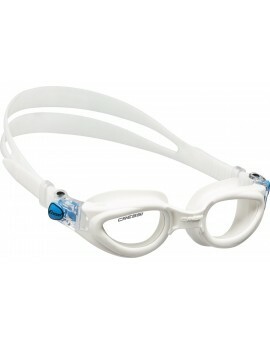 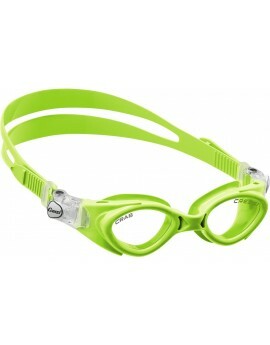 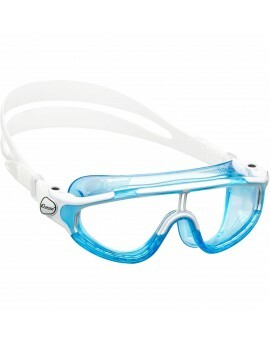 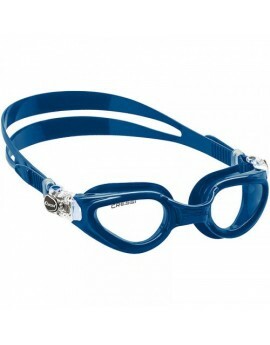 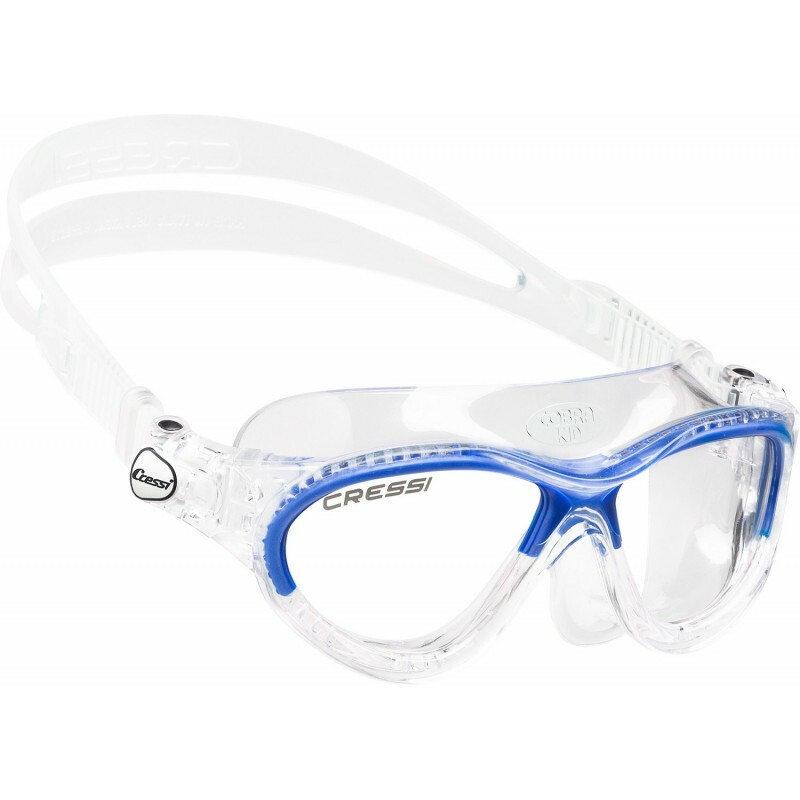 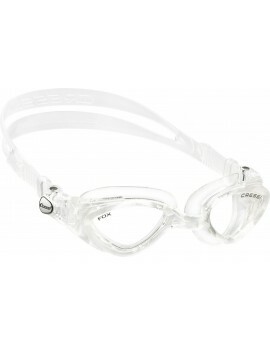 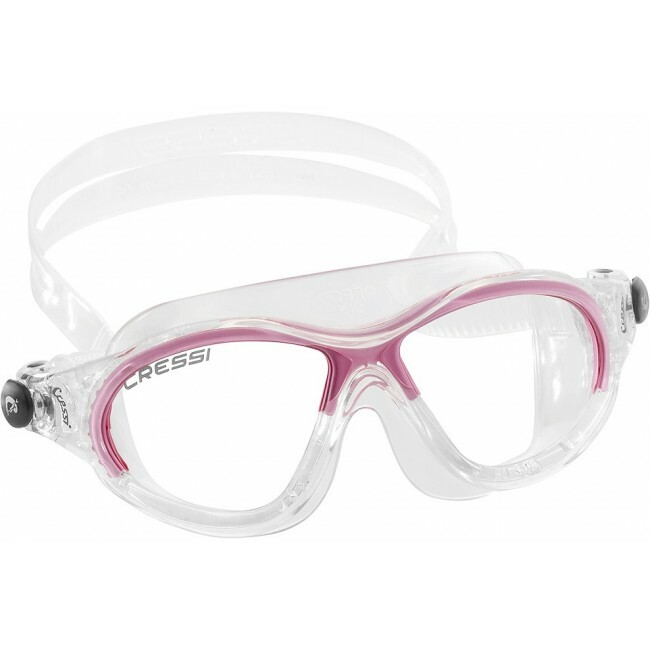 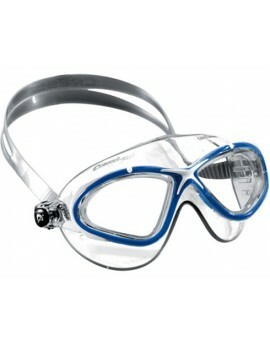 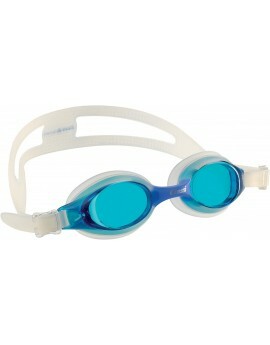 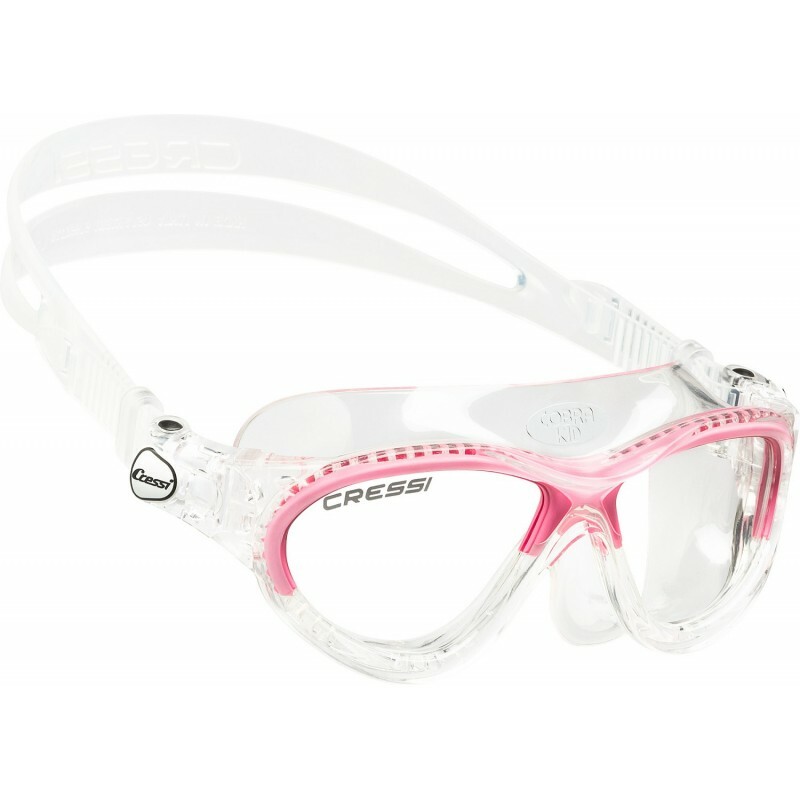 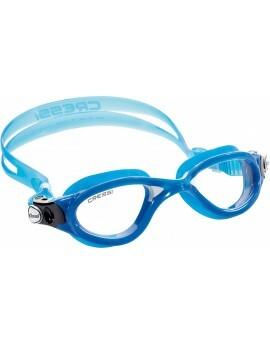 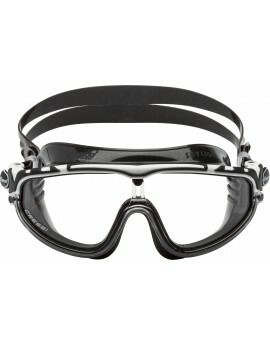 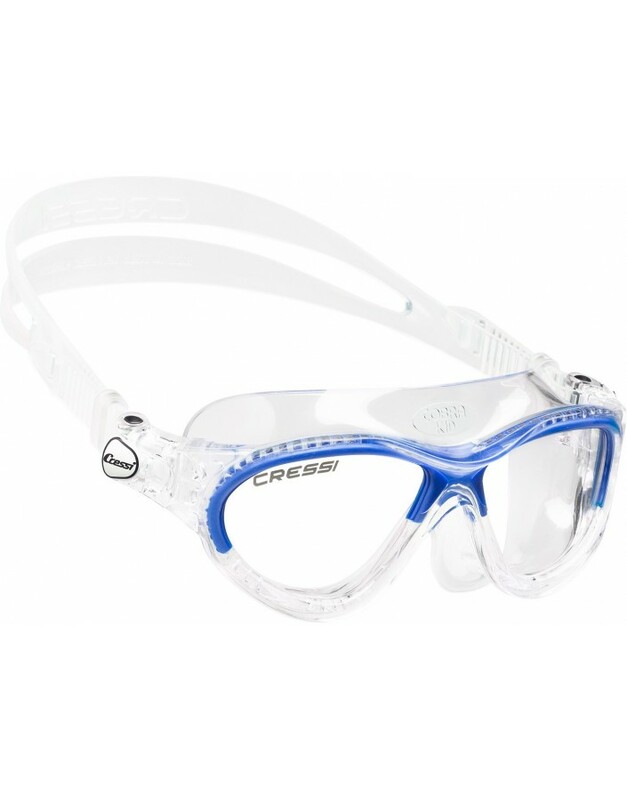 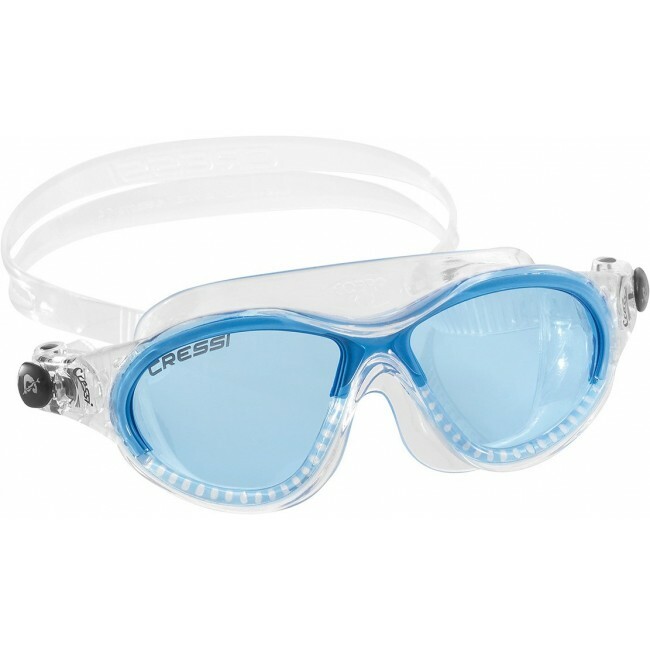 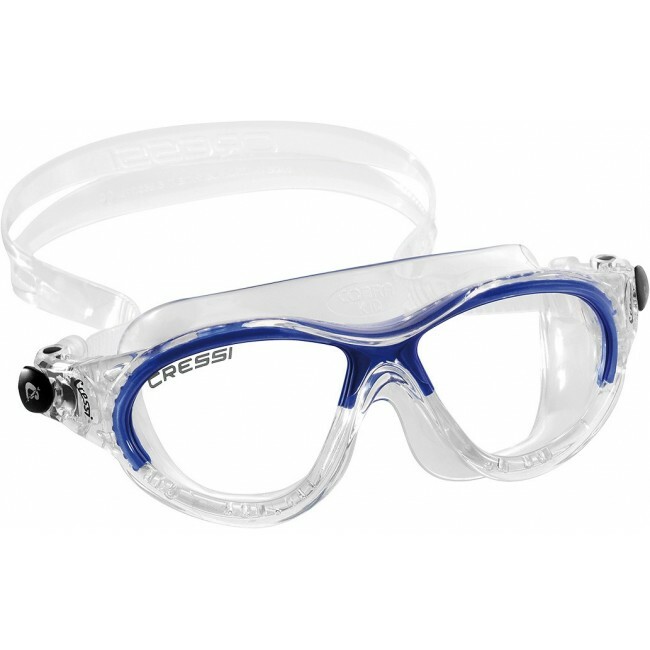 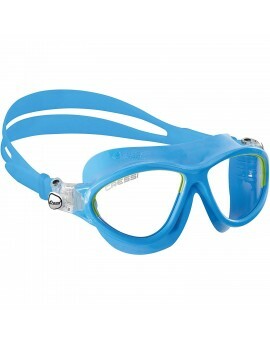 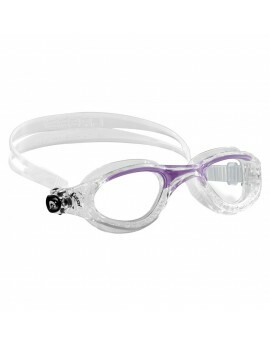 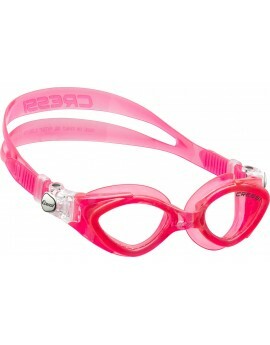 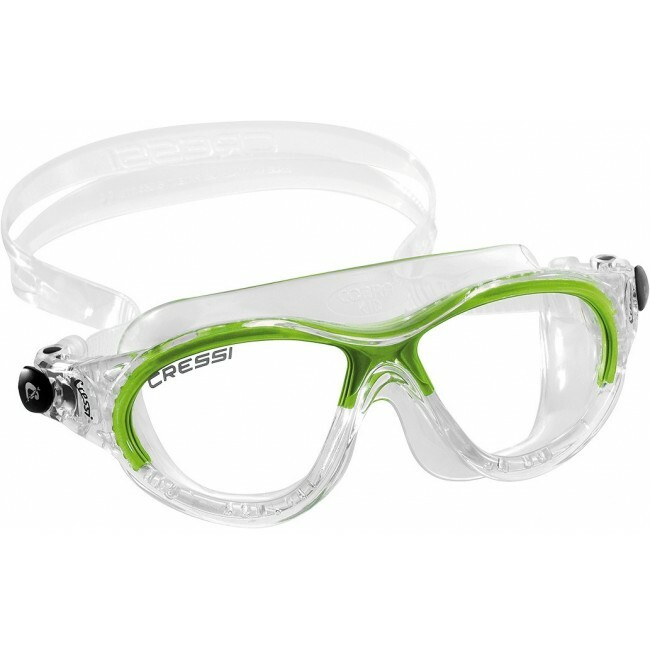 The Cressi Mini Cobra are goggles made in Italy with silicone, a better and longer lasting material than plastic PVC. 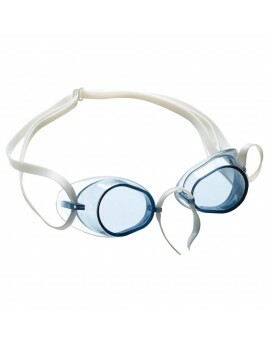 This material is more comfortable and allows a perfect fit on most facial profiles. 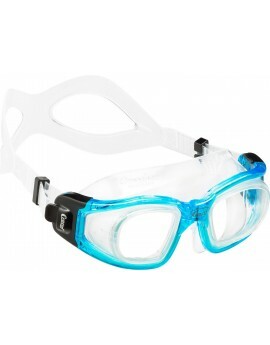 The mask are made with a single-piece skirt that is characterized by the presence of an elastic element within the structure that allows a better fit than other goggles. 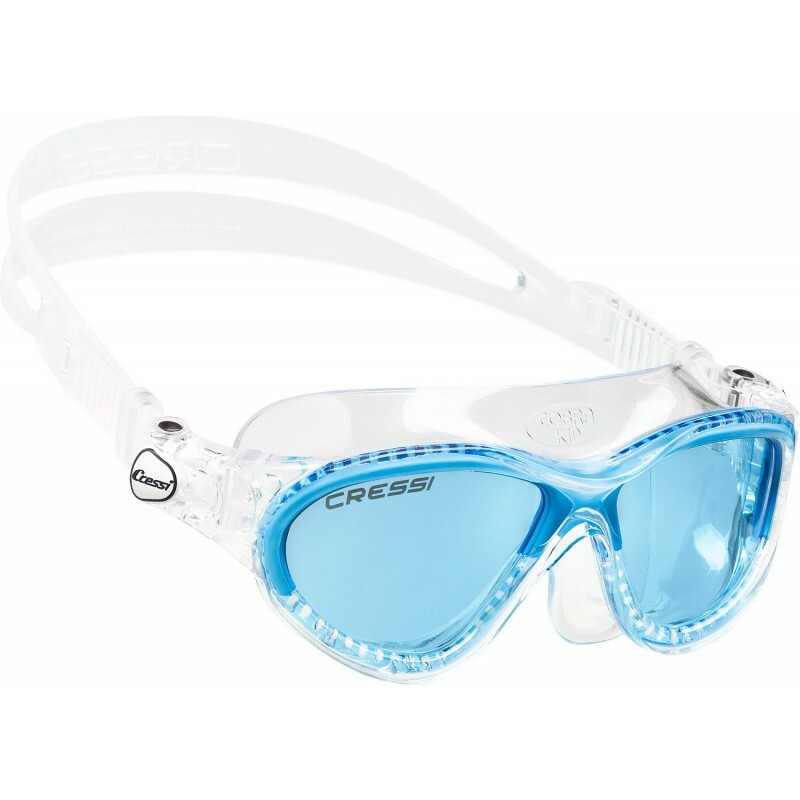 The lenses are Shatterproof and made with an Anti-Scratch, UV Protection and internal Anti-Fog treatment. 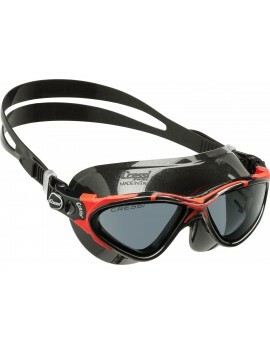 The buckles are easy-to-use and allows a micrometrically adjustable strap length. 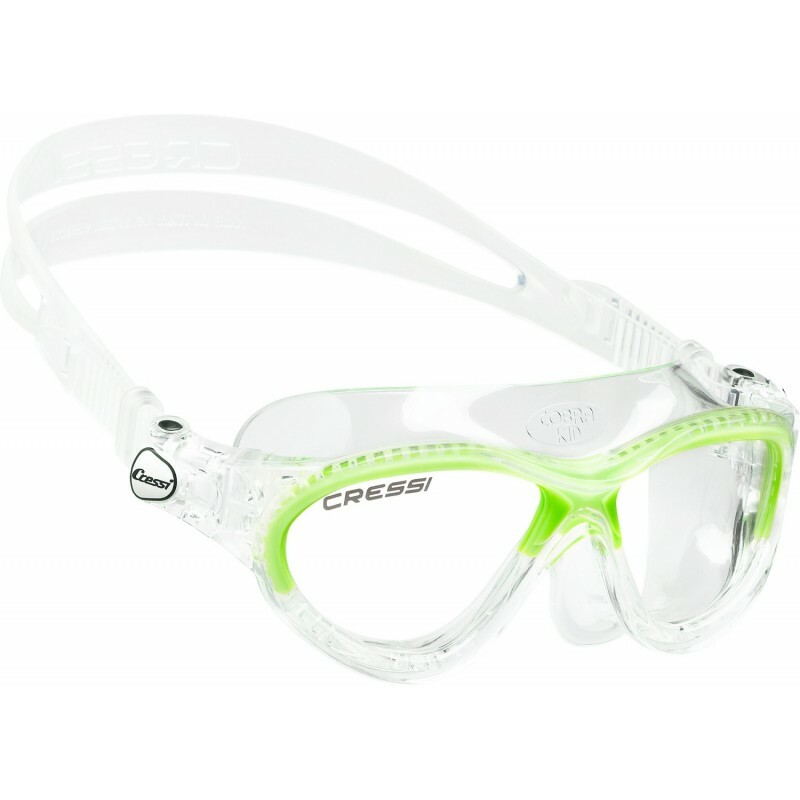 Both strap and buckles could be replaced with other models from the Cressi range. 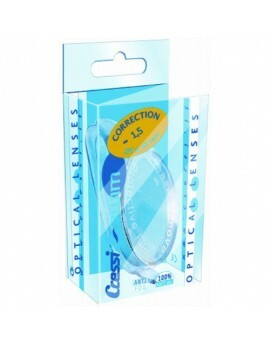 The mask is sell in a reusable protective plastic box.